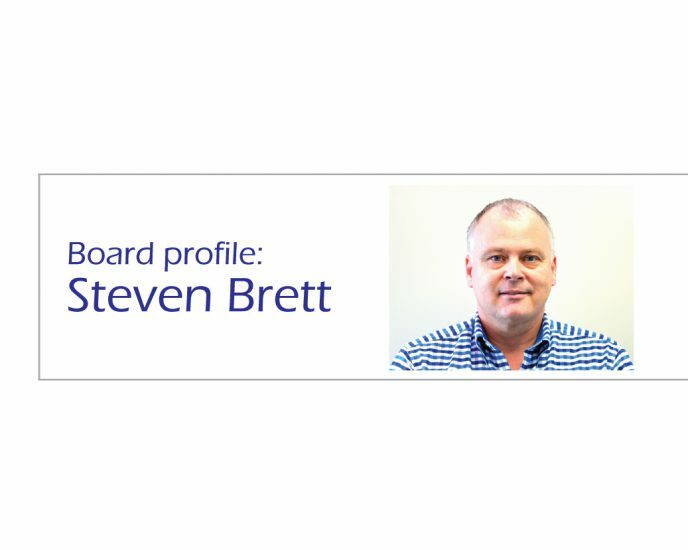 Steven joined the ADEA Board in 2012 as an independent director, bringing his commercial knowledge and business skills in sales, marketing and customer service. He is passionate about improving customer outcomes through alignment with strategic business goals and also works with business owners, CEOs and executive leadership teams in their personal leadership development. In this edition we talk to him about his role and what sparked his interest and involvement in ADEA. What is your role as the Independent Director? Predominantly, my contribution to the Board has been improving board effectiveness. ADEA has almost completely changed in the last five years with new management and staff, constitutional change, new board structure and personnel as well as a renewed strategic planning cycle and better governance and risk controls. I have served on many subcommittees over the years and presently serve on the Board Nominations Committee, tasked with attracting and securing new board members; the Board of the ADEA Diabetes Research Foundation (ADRF) and have been instrumental in its establishment; and the Executive Review Taskforce. I am also providing ongoing assistance to the board in strategy skills development. What is your vision for ADEA during your term as a board member? In my remaining time on the Board, I am continuing to push for the items that members value the greatest, the most important to me being Health Insurer recognition of CDEs. This will raise the value and profile of the CDE in the health community and provide tangible benefits to our members. I am also passionate about improving the lives of people living with diabetes and for this reason I serve as director of the ADRF. My goal is to make this a sustainable foundation. I am a Customer Experience Executive, Entrepreneur and Business Management Consultant, blogger on leadership and productivity, fellow, assessor and contributor to the Customer Service Institute of Australia and fellow of the Australian Institute of Management. I have extensive experience in business management gained in property, health, financial services, construction, software and other service businesses, both large and small, over the past 22 years. I offer sales and marketing, operational management and customer experience strategy through my consulting firm, Manage Smart. What sparked your interest in joining the ADEA Board? My daughter’s diagnosis with T1DM at age 6 rocked our family to the core and whilst we struggled to survive in that ocean of pain, loss, and bewilderment, the diabetes educator stood alone as an island of understanding and we clung to that. Making the unbearable achievable, they let us mourn the loss of our normal life and helped us discover a new normal, showing us a way we could not only survive but thrive. Three years later, I was diagnosed with T1DM as well and it was the knowledge we learned from our daughter’s CDE that held us on course. My daughter is now at university and we have both been pumping insulin for over a decade. I will never be able to repay the debt I owe CDEs, but perhaps assisting the association will go some way toward it. I am always interested in new technology that is being used to both improve the lifestyle of people with diabetes and also seek a cure. The CGM technology is getting better every year and the closed loop is quickly becoming a reality for people needing insulin. There is so much misinformation about diabetes and its causes so I am interested in anything that cuts through that and paints the real picture for the benefit of all.